It’s all downhill from here … there’s light at the end of the tunnel … we’re in the home stretch … it’s so close you can smell the sunscreen! By this point in the year, students have started their countdown to summer. Teachers, however, have the reality of testing, finishing the curriculum, and packing up their classrooms. As easy as it is to shove everything into a box and wait until the fall to deal with it, there are a few ways to declutter and reorganize so you have a smooth start to the following school year. Here are my top five tips to make your life easier as you end one school year and prepare to start a new one. 1. PURGE: One thing I learned early in my teaching career was to spend time at the end of the school year purging. You know you don’t need those Africa maps from 2003, and if you haven’t used it in two years, chances are you are not going to use it next year. SO THROW IT OUT! Granted, it’s hard at first but you will thank yourself in August. The other trick is not to spend a great deal of time on purging at once. At the end of each day, spend 15 minutes, going through 2 or 3 files (hard copies and electronic) and purge. Then walk away. Over the course of the month, you’ll have purged between 40 and 60 files. I find that setting a timer helps me not get lost in the task. 2. PREP: While your students’ behaviors and academic goals are fresh on your mind, write them down. If their teacher the next year needs information on an individual student, you’ll have it ready to go. The end of a school year is such a special time because it allows you to see how your students have grown as both scholars and citizens. 3. 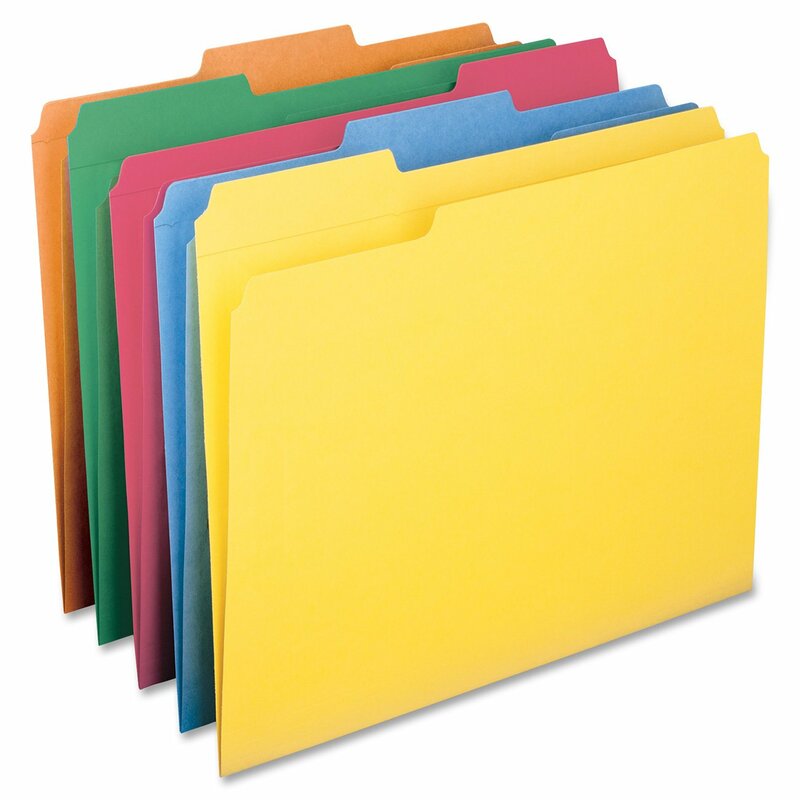 ORGANIZE: There are certain materials you will need for the beginning of the next school year. A big one for me was accounting for all of the manipulatives in my classroom bin. Another one was making sure all of the locks had tags with the correct combination. My students loved helping with these activities, which made my life easier. I loved starting the next school year knowing I did not have to tackle these tasks. 4. REFLECT: Self-reflection is a great tool. Ask yourself, “What did you like about this year and what would you change?” Ask your students as well because they were in the trenches with you. Often they will reveal something you did not consider. Warning: Some kids may use this as an opportunity to make rude comments, so take each response with a grain of salt and consider the source. Grades K-2: My son’s teacher holds a workshop each year. The students in the classroom make crafts during a three-day period with the help of parent volunteers. Some examples are magnets, Play-Doh bags of candy, and picture frames made from popsicle sticks. At the end of the craft-making session, students are “paid” for their work. One day’s wage is anywhere from 1 to 5 pennies and students can earn a bonus penny for working extra hard. They keep a record of their earnings on a piece of paper with pictures of pennies. On the fourth day, the students go shopping for different gifts for their family members using their wages. This can be a “thank-you” for all of the help their families have provided throughout the year. Grades 3-5: Initiate a “dining and etiquette project.” Collect menus (or print them from the computer) for different restaurants around town. Set up your classroom as a restaurant and have students order meals. When dealing with money, you can use activities ranging from decimal operations to percentages and tax. Have students take turns in the different roles: restaurant customers, servers, and cashiers. This is also a fantastic opportunity to teach an etiquette lesson such as table setting or table manners. Some additional activities could include making placemats for a kids’ table, or creating their own restaurant and menu with prices. Students could include different math activities on the placemats and create word problems to accompany their own menu. There are so many possibilities! Each calendar has to be created with a ruler, not printed from a computer. The border and the boxes for the days of the week had to be equal. For each expression, students can only use each number one time and they have to use all four numbers in each expression. (This part drives them nuts!) As a safety net, let them create double-digit numbers to use in 3 to 5 of the expressions, depending on the level of the students (i.e., 1 and 4 = 14 or 41). The end of a school year is such a special time because it allows you to see how your students have grown as both scholars and citizens. Enjoy them while you still have them. This will make your countdown to summer that much sweeter!